Telemedicine is a technological advancement that is quickly changing the entire infrastructure of the healthcare industry. It is here to stay and offer patients, healthcare providers, and payers with tremendous benefits. 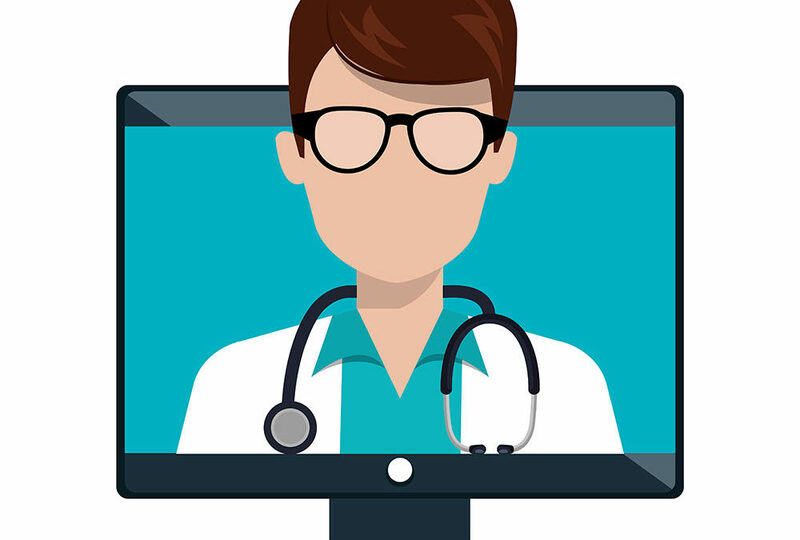 Read on to learn of these benefits and how telemedicine can improve the healthcare system. One of the most significant challenges in the healthcare industry is the distance between provider and patient. Along with that, there is the problem concerning access to dependable transportation and the fragmented care because of time lapses between appointments. Fortunately, telemedicine can resolve the travel time and distance issues to healthcare, particularly for specialized care providers. This technology is especially beneficial to patients in communities that are medically underserved. Furthermore, it helps reach medical help to rural locations. Telemedicine helps to improve the quality of care delivered to patients with medical and mental health issues. On that note, a recent study on telemedicine shows that with the technology, there are few hospital admissions. Furthermore, there are few hospital re-admissions. The use of telemedicine also helped to increase the likelihood of patients spending fewer days in the hospital. Patients are also more engaged in their healthcare through telemedicine thanks to quicker and easier access to care. With this technology, more patients take advantage of the higher quality of health assistance. This healthcare technology isn’t meant to replace traditional medicine practice. Instead, it serves as an enhancement, which has been proven to help the face-to-face medicine practice greatly. The fact is that the foundation of high-quality patient care is a strong doctor-patient relationship. The same thing would significantly reduce the health care costs. Telemedicine can provide support for patients and doctors to forge a solid relationship. It can be done by giving in-person care through the traditional method. At the same time, telemedicine offers flexibility and convenience through remote follow-ups when necessary. With telemedicine, distance and travel time is no longer a problem. These two factors serve as the biggest reason for the lack of patient engagement. Patients who lead busy lives sacrifice hospital appointments and follow-ups because of not wanting to travel a long distance and waste time. Fortunately, telemedicine eliminates these issues. Even without the need to go to the hospital, patients can receive care. The convenience and flexibility encouraged many patients to engage more for their benefit. With that, they can access the highest quality healthcare. All the benefits that telemedicine offer leads to the satisfaction of both the patient and the provider. It satisfies the provider with the knowledge that they can deliver the kind of service their patient needs. It also satisfies them knowing they fulfilled their role as a healthcare provider. On the other hand, patients are more than satisfied to receive care without being inconvenienced. Thanks to telemedicine they can stay healthy by being able to access flexible, convenient, and real-time health care. Providing and receiving healthcare can both be stressful, but telemedicine makes it easier for both parties. These are only a few of the many benefits of telemedicine. As an essential improvement in the industry of providing healthcare, more and more people is now beginning to understand how critical technology is in the healthcare industry.